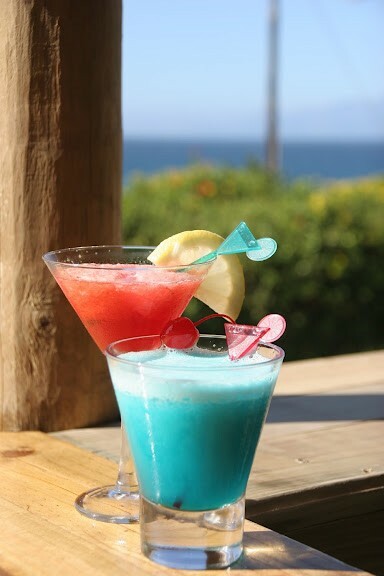 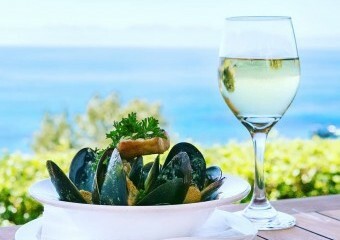 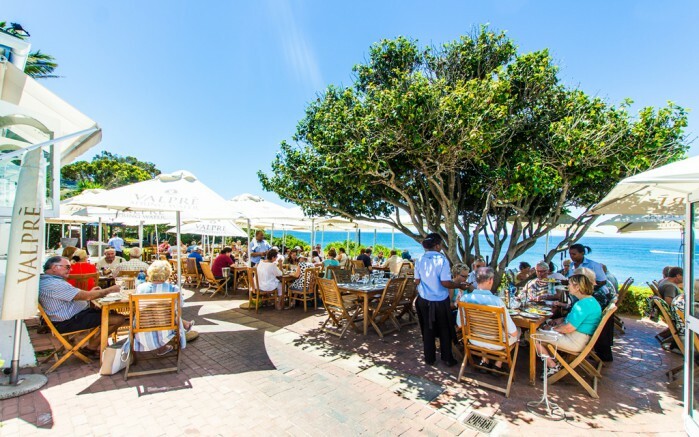 With breathtaking views, first rate service and a superb selection on the menu the Black Marlin has a well deserved international reputation. 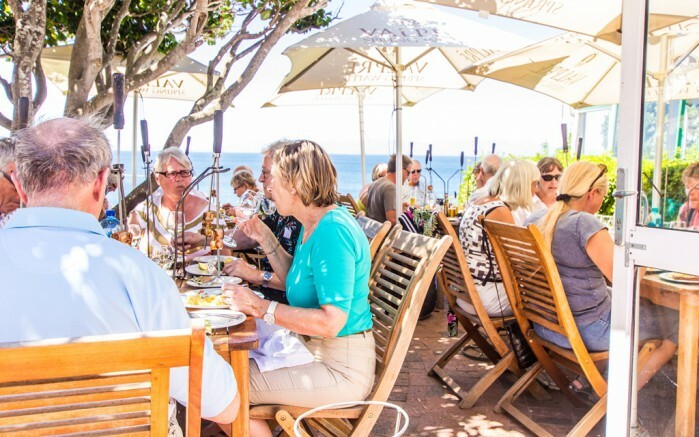 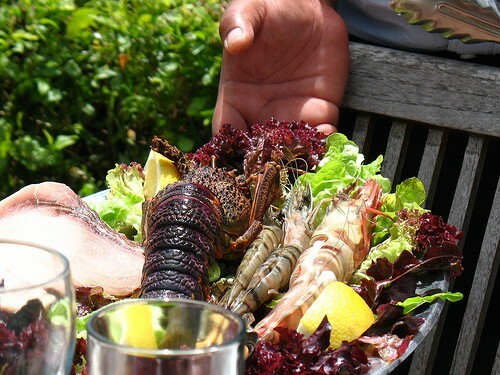 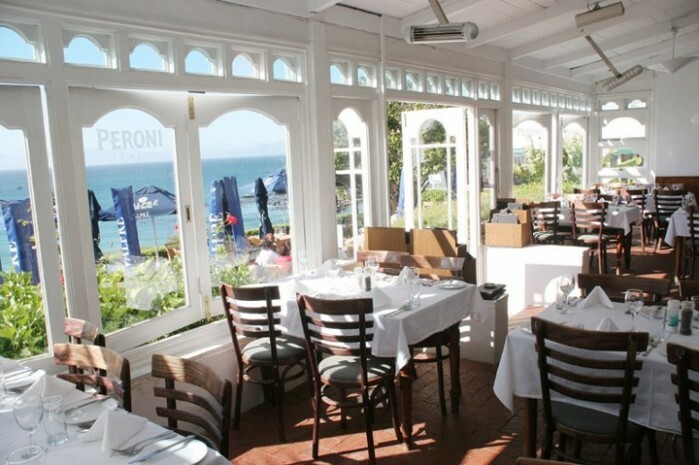 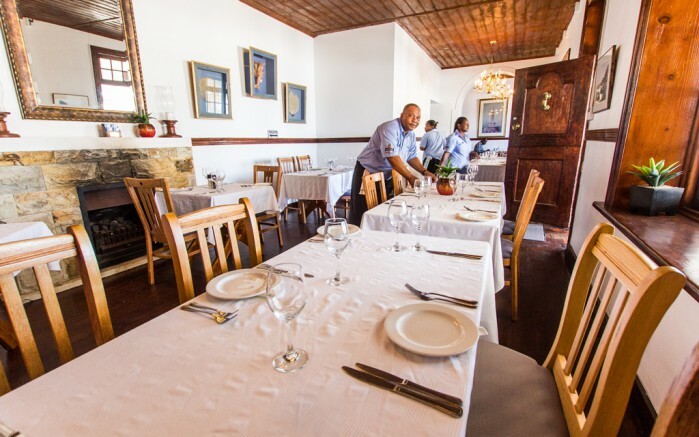 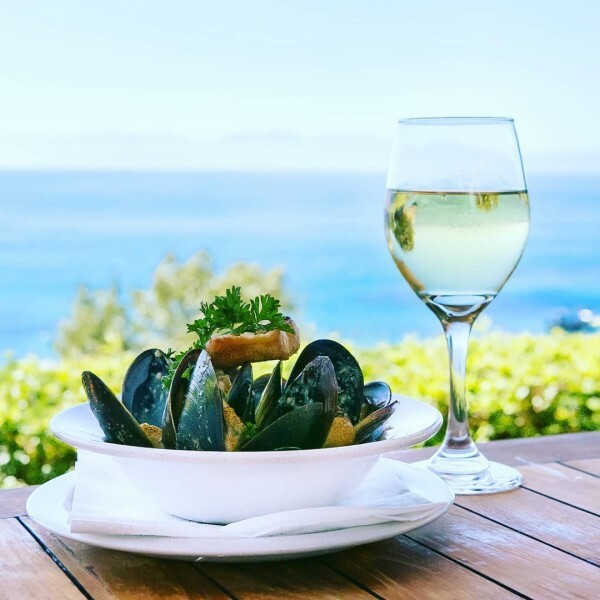 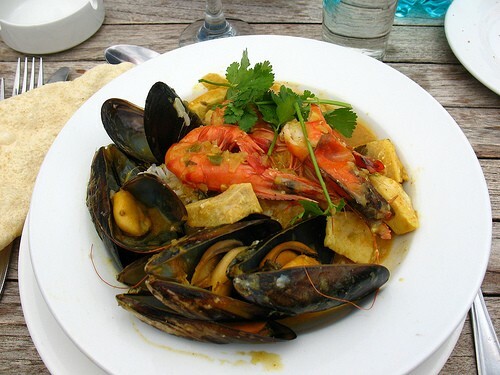 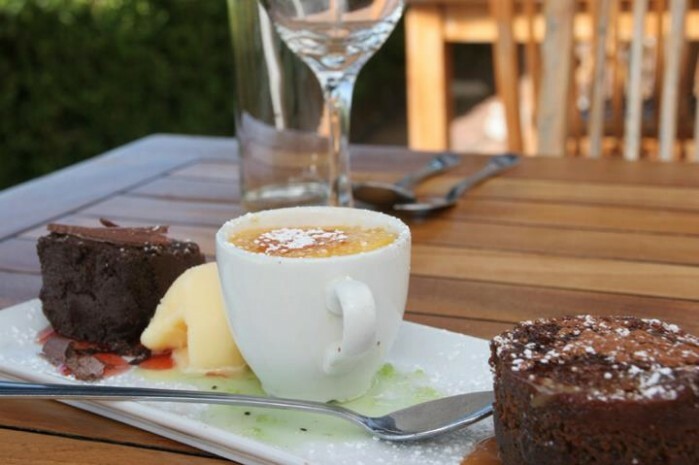 While renowned for its seafood, the restaurant also offers contemporary and house favourites which include Cape Rock lobster, Seafood platters, oysters and mussels. 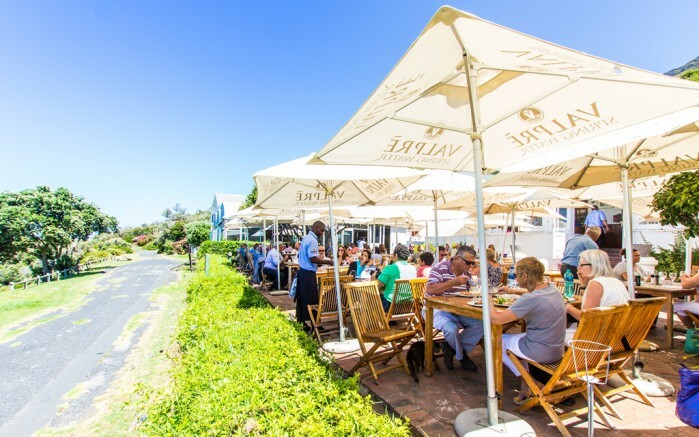 The Black Marlin caters for weddings, functions & year-end celebrations. 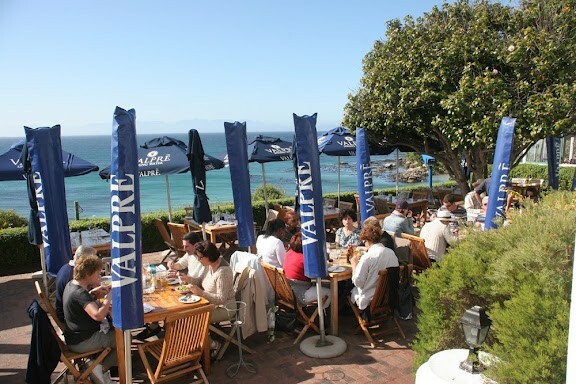 From July to November whales flock to False Bay in order to calve and mate. 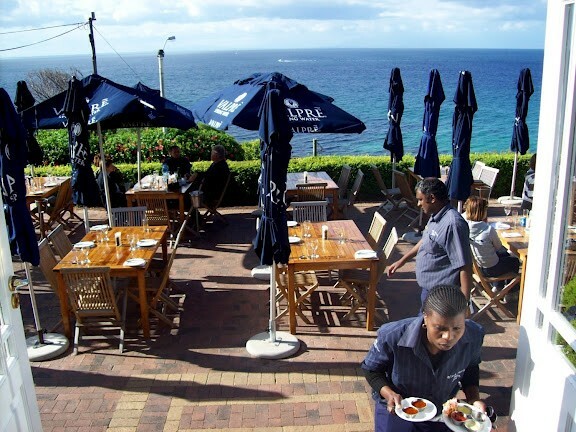 They can be seen as close as 20 metres off the shoreline. 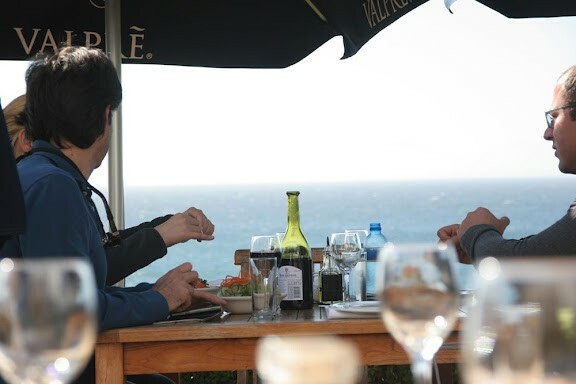 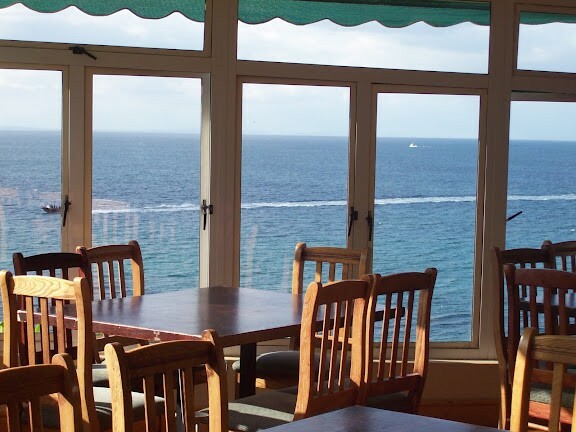 Convenient areas to view the whales are from Fish Hoek through to Glencairn, Simon's Town and further to Miller's point. 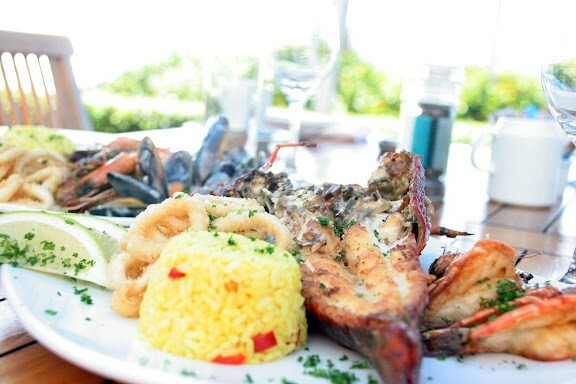 Win Big on Valentine's Day with the Black Marlin!